Visibility. To be seen. Create attention. 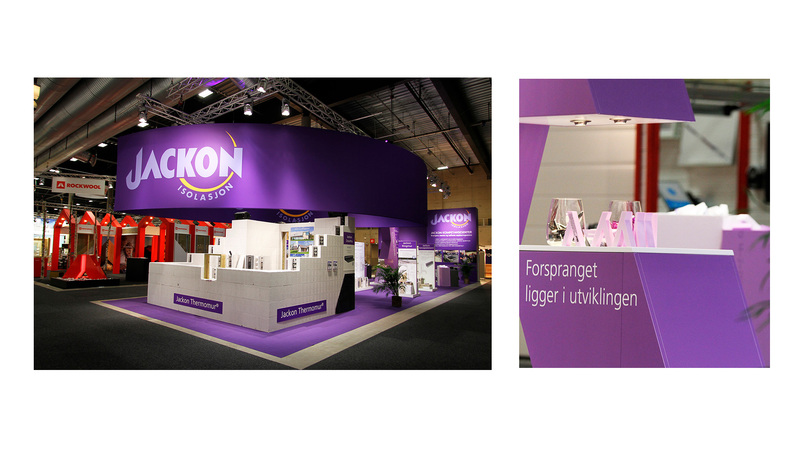 Maximize the trade fair engagement with a stand that your visitors notice. Contact our design experts today. 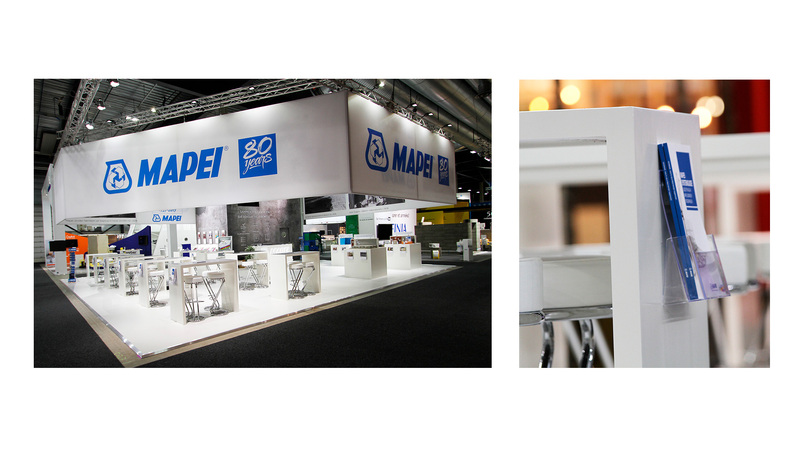 Our main goal is to create an attractive and good workplace for you as an exhibitor. 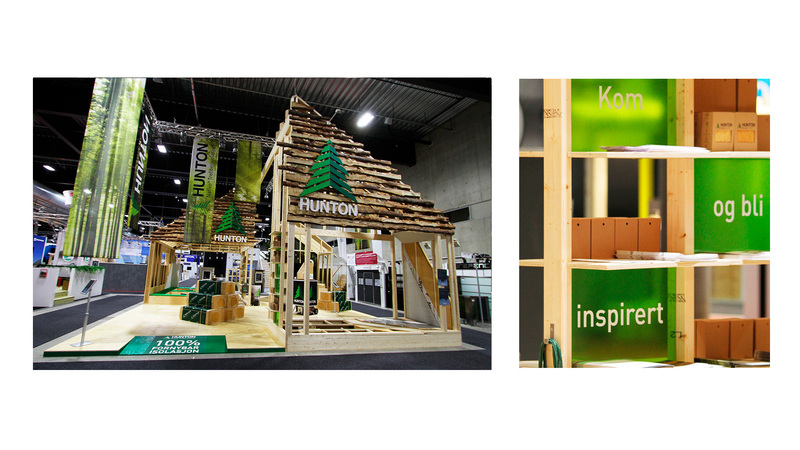 HUNTON won the prize for best stand at Bygg Reis Deg.